Show 121 starts with Bill and Stig fighting for audio levels over the trivia host. A preview of what is coming up on the show is included. At 3:44, the segment begins with a discussion of drink choices for the game viewing. 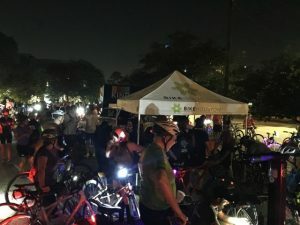 Stig and Bill then talk about the 2017 Moonlight Ramble which they both took part in. At 13:04, Stig and Bill talk about the Astros series over the week in New York. Texans and Rockets are also included in the sports segment. At 1915, Bill and Stig wrap up the short show with what is new to them, Bill has advice, Stig eats fancy tacos. 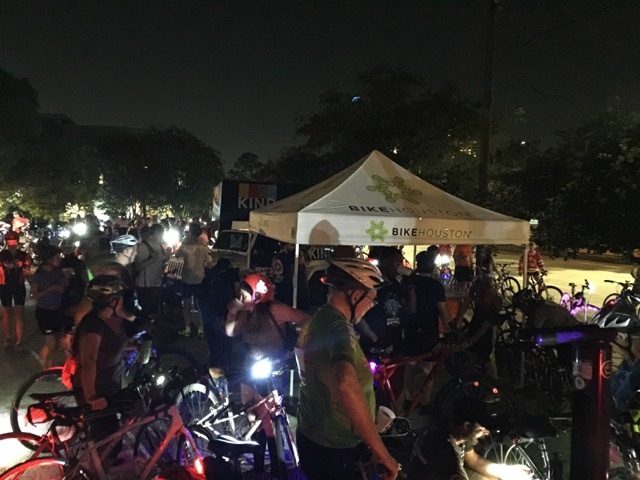 This entry was posted in podcast and tagged BikeHouston, Moonlight Ramble by java. Bookmark the permalink.